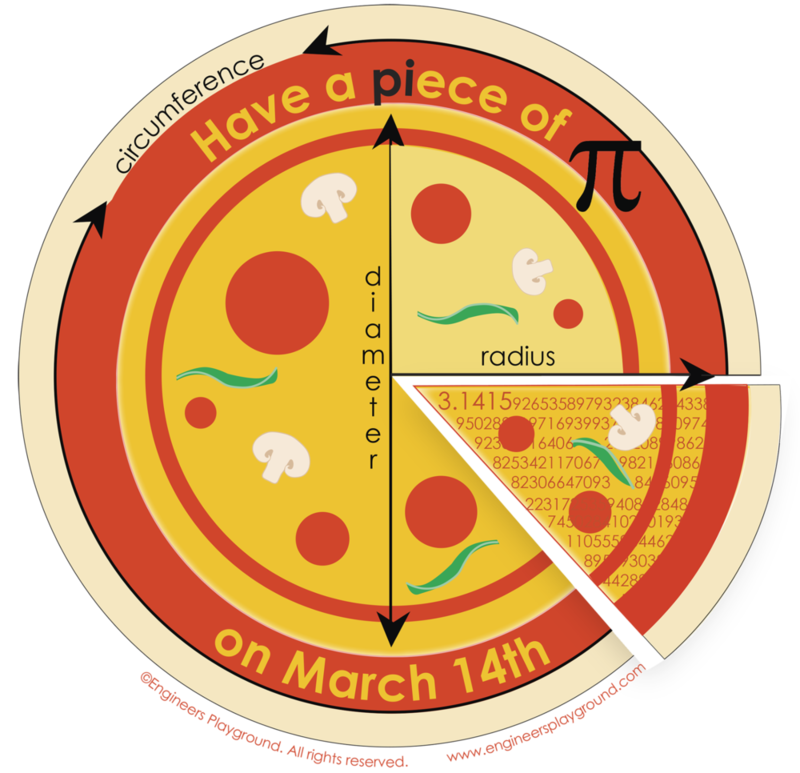 Pie is a great way to celebrate Pi Day (Mar 14 = 3.14) but there’s also pizza pie, as they say on the East Coast. This design was a nerd’s desire to incorporate the actual mathematics of Pi visually. What to wear on Pi Day? This shirt! Wouldn’t this look great next to a computer?